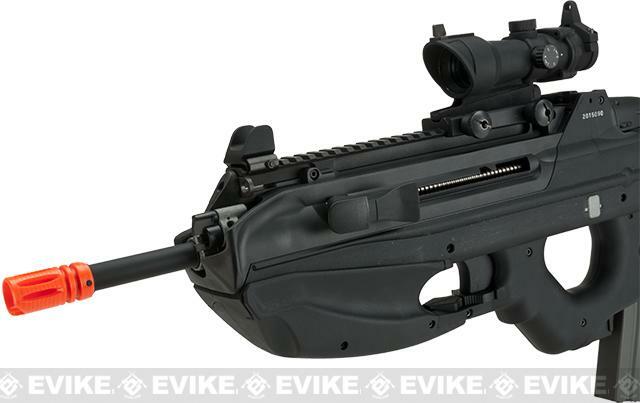 This is an Evike.com USA exclusive item! 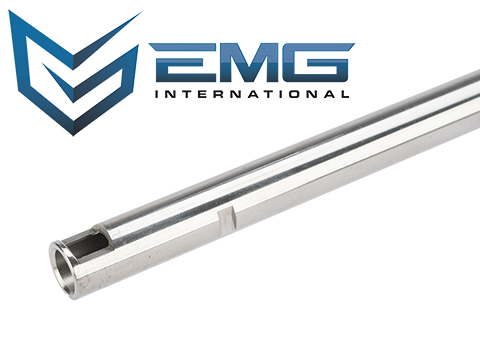 Featuring G&G's proprietary gearbox with innovative quick change spring system that also adjusts the FPS by giving more or less tension to the AEG spring allows the user to adjust to any field's limitations and be ready to play. Gearbox: Proprietary gearbox design with Version 2 parts compatibility, except for tappet plate, wiring harness, cut-off lever and gearbox shell. 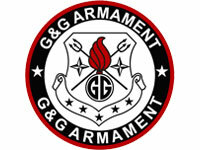 "The G&G FN2000 is the best gun I have ever used, hands down. Yeah, it may have a "major" flaw, but the trigger issue (if you don't know what I mean, look up "G&G FN2000 trigger issue" on YouTube) is actually pretty easy to get past if you know how to control it. After using the FN2000 for a while, you will start to know how to get it to fire only one shot on semi-auto. Moving past that, the FN2000 has superb range and accuracy, good hopup, and the 430mm inner barrel in a 630mm gun makes for a perfect CQB sniper. 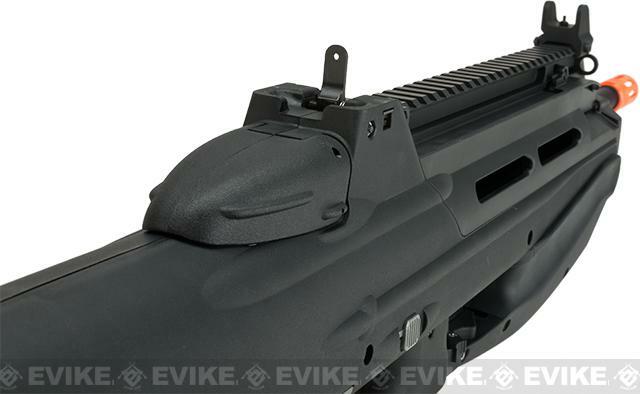 To put a cherry on top of this sundae, the G&G FN2000 has ADJUSTABLE FPS. This means that with the adjustment of only two screws, you can change the fps from 350 to 420, allowing you to go from CQB to outdoor fps. 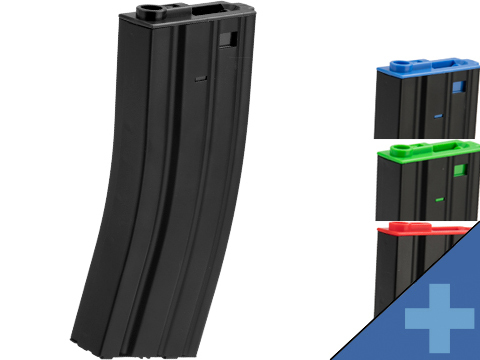 I haven't tried many magazines in the FN2000, so just keep looking through other reviews. 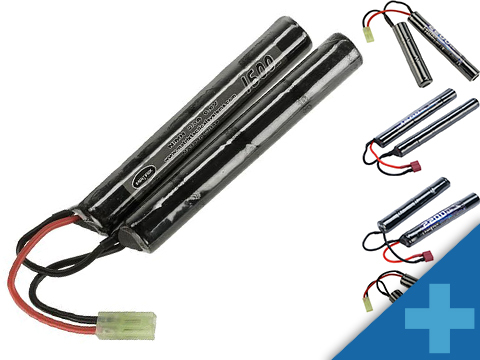 As others have said, the polymer body is extremely durable, and it can take a bad beating. 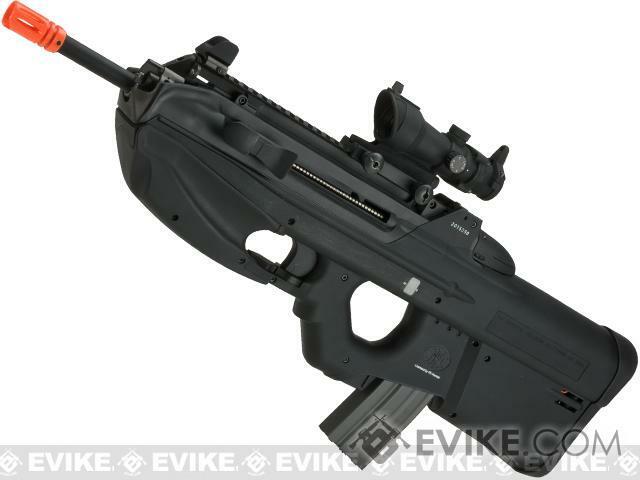 And one thing that I have found is that, when shouldered, the FN2000 is extremely silent when firing. 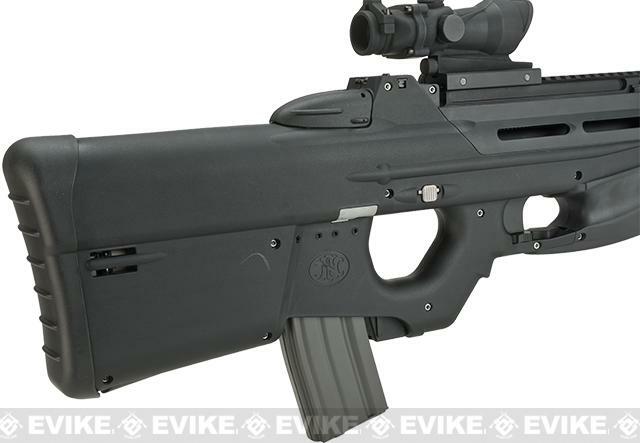 All around, if have had the blessing of coming across the G&G FN2000, GET IT. 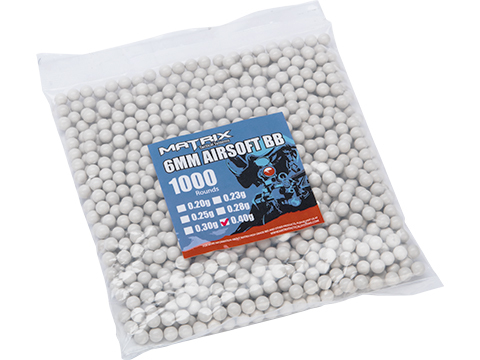 Do not hesitate, it is the best airsoft purchase under $1,000 that you will ever make. 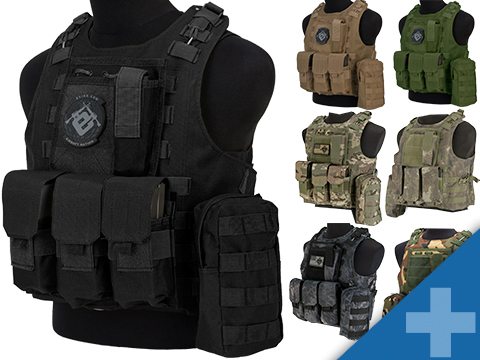 And one more thing; you get a FREE $72 GIFT to spend on any one item on Evike, that is equal to or less than $72. With the $72, I would recommend getting the Laylax/Prometheus 6.03 429mm stainless steel tightbore inner barrel, which is what I got, and it is AMAZING. "Gun works great and has good accuracy with the red dot site I got. The iron sites though were really off out of the box, but that isn't a big deal. Gun also feels amazing to hold and is very sturdy. 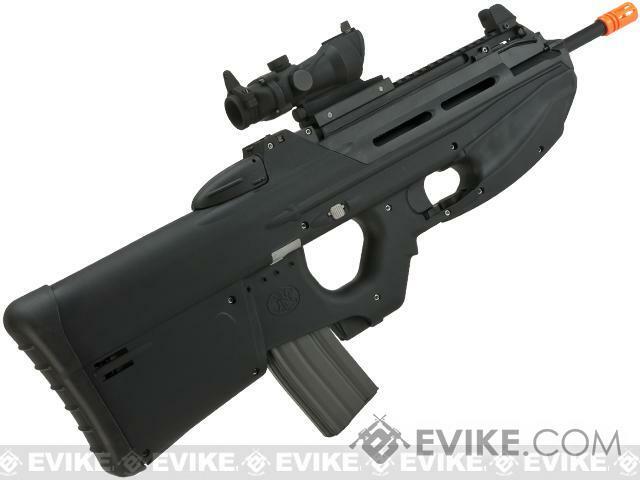 "NOTE: I bought this rifle online HERE at evike, the same place where i bought the railed version of the F2000 when they first came out. 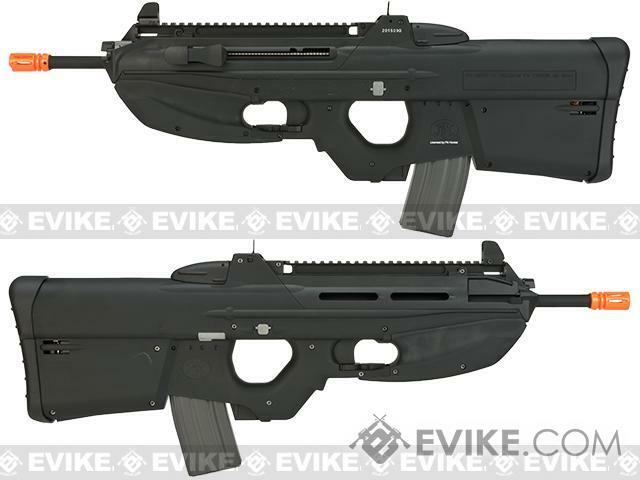 I had the F2000 earlier in time and played with it extensively, it was awesome. but over time stuff happened, i needed to sell it. I purchased the hunter version here not long ago because i remembered how well the old one worked, and came with the scope. it was upsetting to sell the first one, and let me tell you, i wasnt dissapointed when i took this new hunk of polymer out at the field. 3. SOLID the one piece polymer lower is something to be reckoned with, if i tripped and fell on the gun with mag and everything in it, youd probably break your ribs. and just for the record the upper is all polymer as well. much like the real steel counterpart. the same outer parts that are metal here are also metal on the real one and vice versa. 4. integrated scope has a unique sight picture, it is set low on the gun and eye relief is somewhat non existent, but it is crystal clear and of decent quality, i use a lower mesh mask+revision goggles, and have no problem with my fat head, but if you use a mask, maybe you should go for the railed version as the rail is situated higher. 6. compared to working on a v2 gearbox, this gearbox is a total cinch to work on. the adjustable FPS feature also allows you to take the main spring out, so when you take the shells apart it isnt a jack in the box waiting to pop gears and springs and shims all over the place. 7. following pro number 6, the actual process to get the gearbox out of the replica for maintainence is unbelievably easy, slide the buttplate out, take 2 small phillips screws out and youre done the whole thing just slides out the back its awesome. it is secure though when its in there, however. 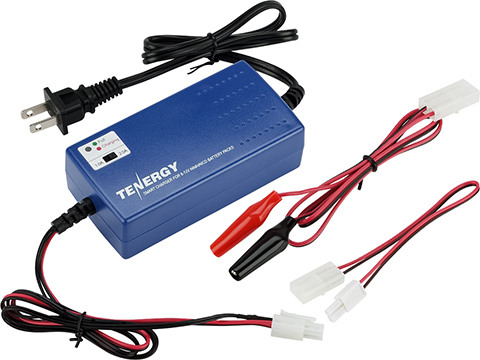 8. i upgraded everything pretty much but even right out of the box (like the one i used to have) accuracy was on point and quite satisfying. 9. its not an M4 or M16!! you wont be like the countless other robots with the same gun! 10. probably the most conveniently located selector switch on a gun (other than the P90) EVER. just when it was new it was very stiff going between fire modes but over time it loosens up and is easier to move around, just use it. 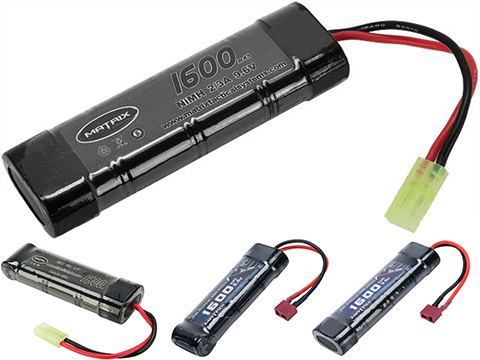 1. the trigger contacts are a finniky and touchy subject, jarring it with 11.1v lipos will burn them out QUICK and render you without semi-auto operation, but if you can do full auto on your field, you wont really care because your rof with an 11.1v is hysterical. 5. adjusting windage or elevation on the scope involves removing the shroud on the top of the gun and a flathead screwdriver. in other words, not really do-able in the field or on the fly; make your adjustments at staging or at home for a target 100' away and let it be. 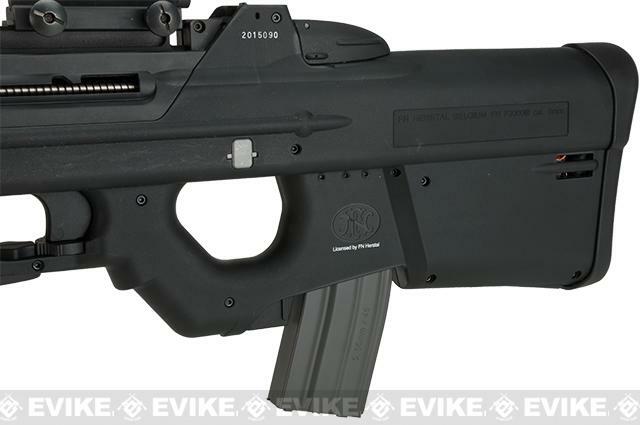 Discuss about G&G FN Herstal Licensed FN2000 Airsoft AEG Rifle (Package: Black / Tactical Long Barrel / Gun Only) with your friends and fellow Evike.com shoppers!